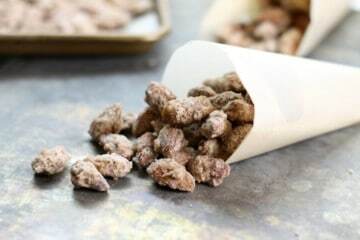 Snacks are a great way to get over a hunger craving. Whether you need an after school snack, a mid day power up, or a snack for the road, this collection of snack recipes is sure to please! Making your own homemade beef jerky is surprisingly simple. 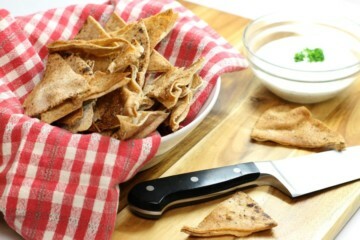 No special tools or ingredients are needed to make this satisfying, healthy snack. 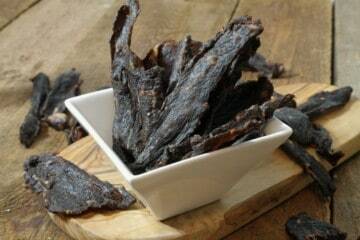 The perfect recipe to try oven dried jerky for the first time! 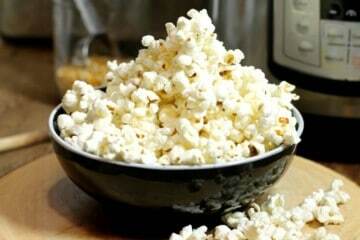 Make popcorn in your Instant Pot at home. Fast, easy and best of all cheap! A fun and (somewhat) healthy snack to make on the fly! 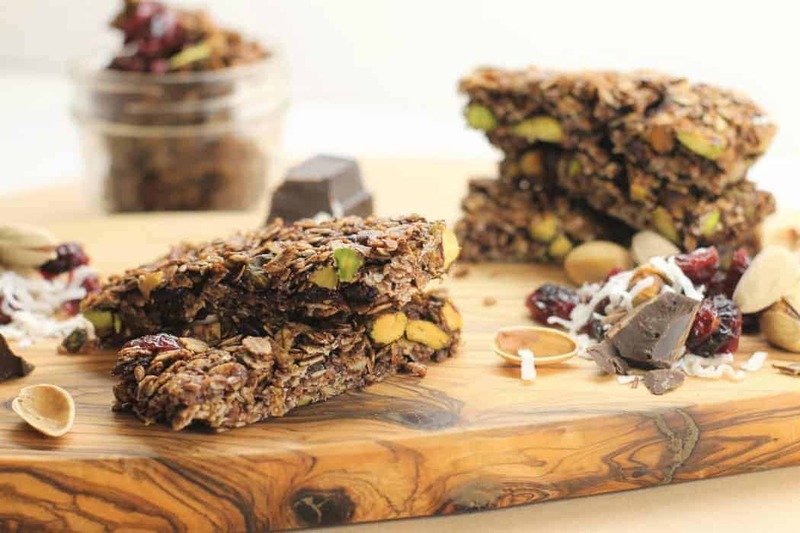 These healthy homemade Granola Bars are gluten free, easy to make at home and loaded with chocolate, dried fruit and nuts. You’ll love them!